Jyotindra International proud to be a leading manufacturer and supplier of Psyllium and its related Products like Psyllium Husk, Psyllium Husk Powder, Psyllium khakha Powder and Senna Leaves, Senna Pods, Senna Powder and Senna TBC etc. We are exporting our products in all over the world as per buyers requirements and specifications. 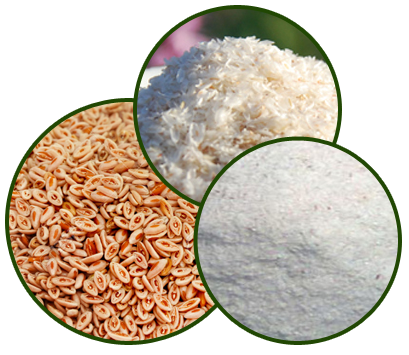 Our policy is to provide the highest quality of products in terms of purity of Psyllium Seeds, Husk, Husk Powder, Senna Pods, Senna Powder and Senna Leaves to the customers. Export Excellance Award from FIEO, SHEFEXIL, PHARMEXCIL ( Setup by Ministry of Commerce & Industry, Government of India) Outstanding Export Performance Award by Government of Gujarat and Excellence Awards from the Gujarat Dyestuffs Mfgs. We are Creative and we provide amazing facilities to our customres. There are three separate warehouses with material air lock for raw materials. Transportation is considered as a vein of business body, to give quick & quality products to destination. Our Organization ranks first in Psyllium & Senna Industry in terms of Quality consciousness.